Yes, this will be another soccer related newsletter so the 5% of the worlds population that do not watch the World Cup will just have to live with it. It is only once every 4 years, so relax. 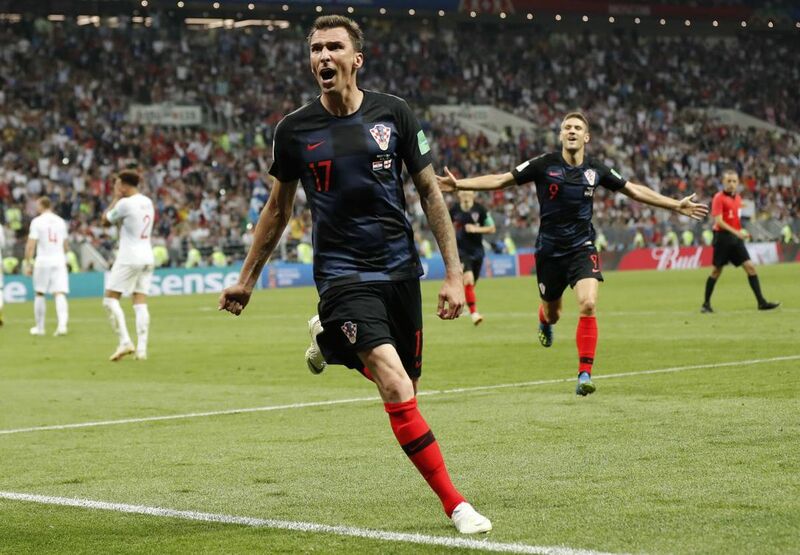 Most of the sports world is probably still in shock how the tiny country of Croatia could make it to the final of the World Cup . There is a lot of talk about miracles and underdogs etc, but is that really accurate? At first glance, Croatia really is an underdog. It is significantly smaller in terms of population (think 4 mio vs 43 Argentina, 53 mio in England or 144 mio in Russia) and its financial means are nowhere near to that what the powerhouses such as Germany, Brazil or England can spend on scouting, coaching and the like. But as a true soccer aficionado I must state that they were not really an underdog. Their roster had several players that had won the champions league, play at the best clubs on the planet (such Real Madrid, Barcelona Bayern Munich, Juventus Turin) and they have plenty of experience. Everyone expected them to be tired going into the match since they played two matches that went into overtime and added a third one. It seemed like a foregone conclusion that England would overrun them being the younger and better rested team but somehow nobody told Croatia that they should roll over and play dead. They simply refused to believe that fatigue would play a role and, as a result, outplayed and outfought England, an athletic feat that I as NYC personal trainer find amazing. So next time when you struggle in the gym complaining about genetics or lack of progress, ask yourself : Am I really the underdog? Or do I make myself smaller than I am? If you live in the Western World, you are not. You have access to food, water, a heated or AC’ed gym while living in peaceful surroundings with the ability to seek medical help. The rest is up to you. Are you really giving it your all? As I tell my NYC personal training clients, if old man Mandzukic can score in the 112 minute while playing overtime for the third time in a week, I am sure you can squeak out another set of squats (if you are my client,maybe even elevator squats) or eat another clean meal. And now I hope they win it all! Previous post: SCIENCE- BECAUSE IT IS TRUE! Next post: NOT EVEN I HAVE ALL THE ANSWERS!